SurfGuitar101.com | Forums: Coffin Daggers | Atomic Mosquitos | Bali Lamas - DC 12/7 with PIE!! 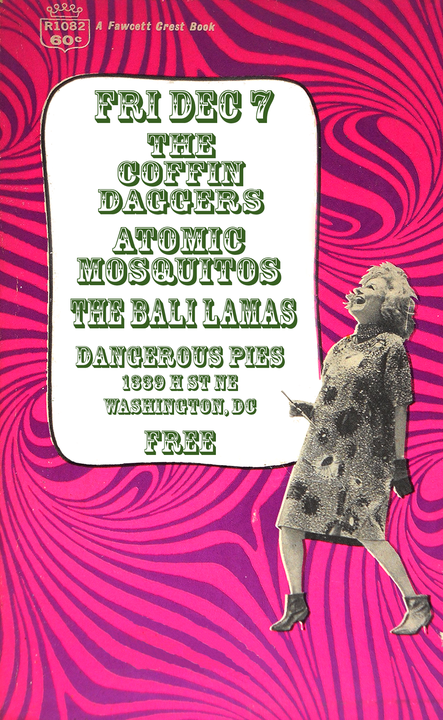 Coffin Daggers | Atomic Mosquitos | Bali Lamas - DC 12/7 with PIE!! Oh, and it's also FREE!!!! Bug music for bug people is here!